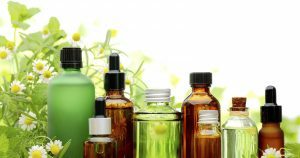 Home | Essential Oils | What Are Essential Oils For Dandruff? What Are Essential Oils For Dandruff? The antioxidants contained in argan oil can help heal a dry, irritated, and damaged scalp. This, in turn, can stimulate the hairs to grow stronger. Conditions which lead to fragile hair are many, but argan can certainly help overcome them. 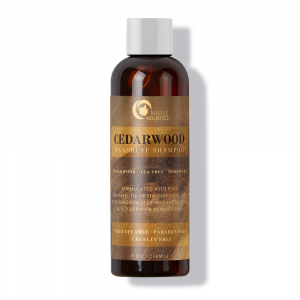 Jojoba has the ability to heal the surface of a scalp which may have been damaged by heat and over-styling. The hair cuticles can be helped by jojoba as well, because of the jojoba’s hydrating ability. Lavender can help repair the damage caused by sun, wind, and hair products. Having brittle tips is nuisance, and lavender oil can help the hairs restore their natural properties. Many common hair problems are treatable with lavender oil. 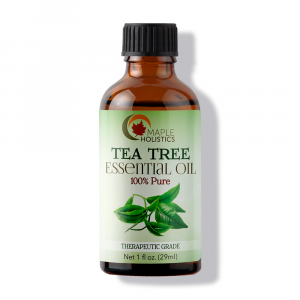 It is one of the most popular essential oils for hair. When it comes to brittle and damaged hair, carrot oil is best applied not to the scalp but rather to the hair itself. The recommended usage if from the middle of the hair to the tips. Shea butter is a natural conditioner and softener. It comes from the shea tree nut, and has many benefits for hair as well as the body in general. Shea can strengthen broken hair, and is an excellent source of moisture and nourishment. Make sure to use unrefined shea butter, since it is of much higher quality. Sage is antifungal, antiseptic, and very soothing. It was a plant that was created for hair care! When combating dandruff, which can be a chronic condition, you have to go to the source. You have to give your scalp the very best, and sage is definitely something you would want to use. Dandruff can intensify when using harsh chemicals or very strong detergents. Supermarket-type anti-dandruff shampoos usually have tons of chemicals that take care of the symptoms but not the root cause of the dryness. An essential oil such as rosemary ct verbenone can do a flaky scalp a world of good. 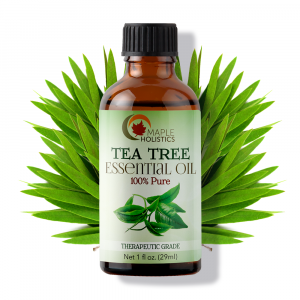 Tea tree is one of the best known remedies for dandruff. This is a very potent oil, even as essential oils go, so you need to use it with even greater caution. Antibacterial and antiseptic properties make it ideal for battling the organism which can cause dandruff to appear on the scalp. It also unclogs the pores, cleans them out, and gets the sebum flowing again. If there is an abundance of sebum, it can help balance it by removing excess oil. Though this plant was traditionally used for other conditions, it could also be beneficial for those seeking to rid themselves of dandruff. It has many properties, and some of them – such as its antibacterial and antifungal ones – can do a lot for those suffering from flakes and an itchy scalp. Much like the case with the dry hair, this essential oil can help nourish the scalp, and make the problems of dandruff and flakes disappear. 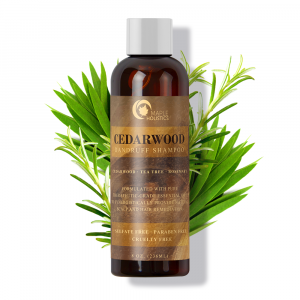 Because jojoba is so close in its composition to our body’s natural oil, it is only natural that it would be used to aid a problem which usually occurs due to lack of sebum. Dandruff is lessened greatly when the sebum is flowing properly and the scalp is hydrated. Using jojoba oil can help achieve both those objectives, especially when used with other stimulating essential oils such as sage, cypress, and tea tree. There are many essential oils for hair… which will you use? Part of the reason dandruff may occur is a deficiency of nutrients. Scalp conditions have a lot to do with what you are putting into your body. Getting more omega-3 and omega-6 fatty acids is a proven natural remedy for dandruff. 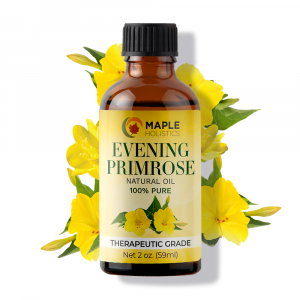 Evening primrose oil is a rich source of omega-6 acid. Essential oils can be a very personal thing. They do have general attributes which are specific to each one, but remember that what affects someone a certain way may not affect you in the exact same way. Don’t be afraid to experiment a little with essential oils. A few drops here, a few there. You can find some great natural shampoo and conditioner options in certain pharmacies and definitely in health food stores. Also, homemade shampoos and conditioners are always an option. And speaking of home… there’s no place like it!